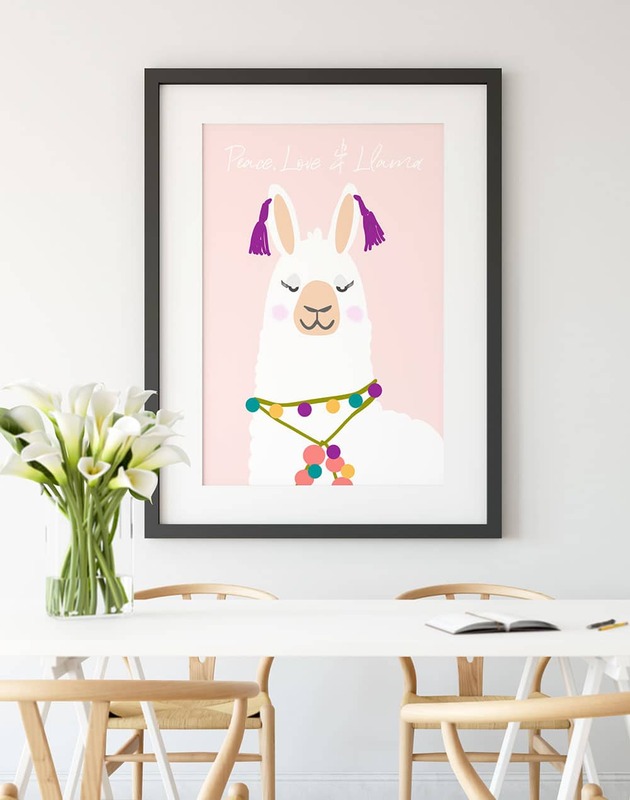 Want to add a little llama to your decor? 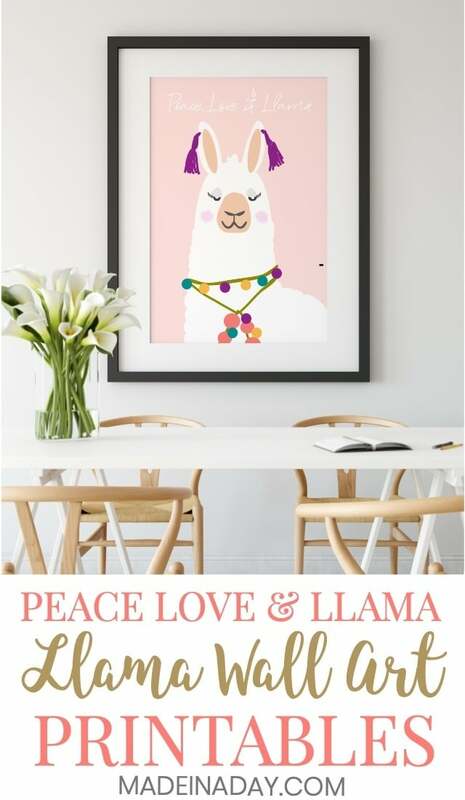 Download my National Llama Day: Llama Printable Wall Art and add them to your decor! 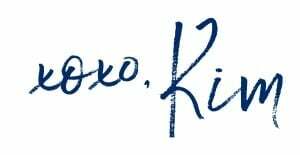 For more fun freebies see my Printable page. 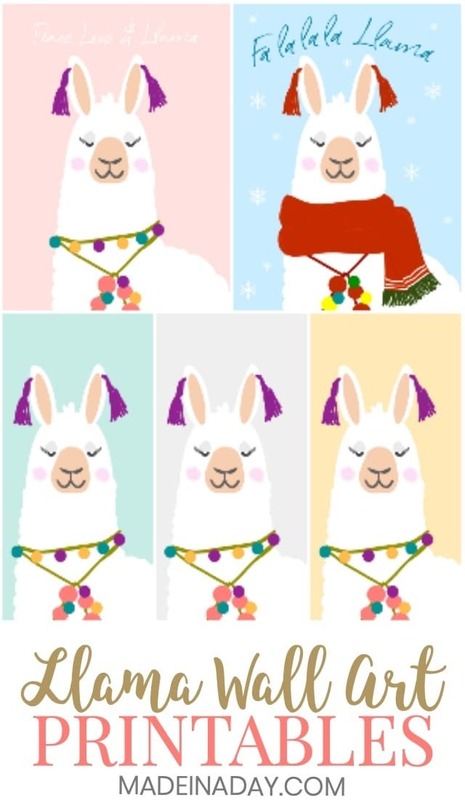 Did you know that December 9th is National Llama Day? So what happens on Llama Day you ask? I had to do some research for this. From what I could gather, National Llama Day is a celebration that started in 1932 in Manitoba, Canada. This day is to celebrate llamas and show their appreciation to them when a drought killed off most of the other livestock in the area. To celebrate the big day, one person will dress in a llama costume and pass out gifts. You would play llama games, like a traditional llama pinata and sing llama songs. There is a traditional dinner feast and the kids go door to door dressed as llamas asking for treats. Sounds like a good time to me! I’m in! 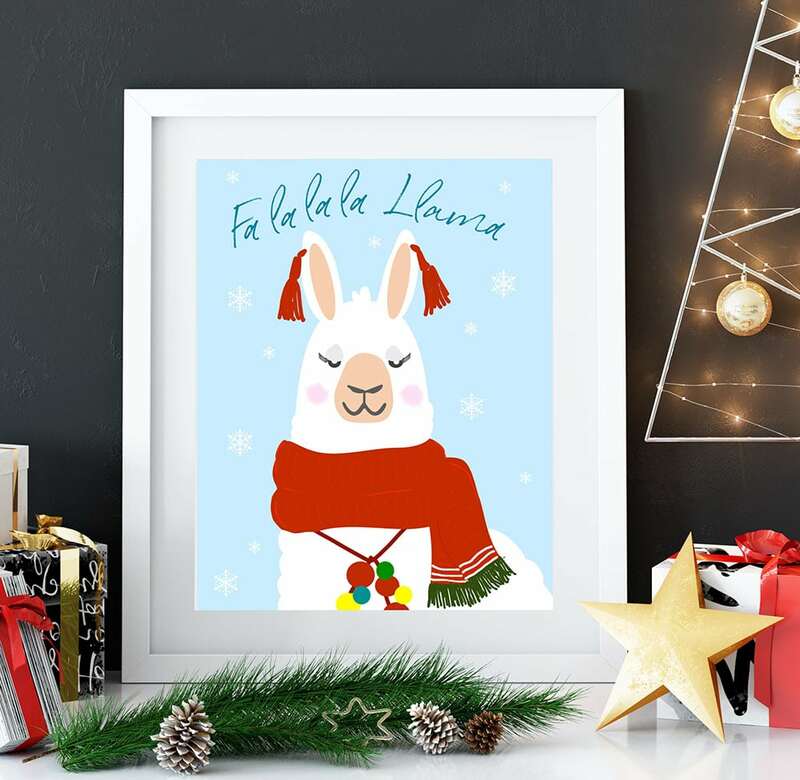 In honor of these gorgeous creatures, I decided to share some fun printable llama wall art to frame and display! 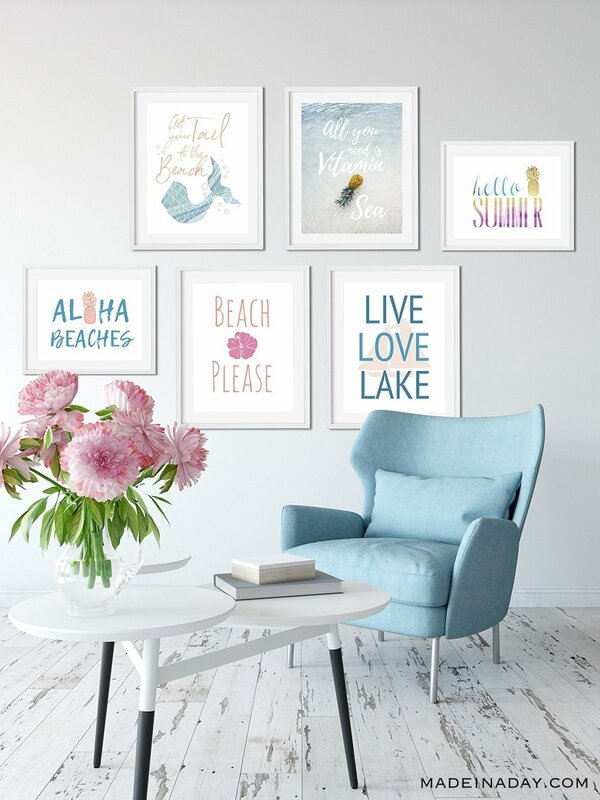 These would be great to update gallery walls, add to frames in a child’s room or maybe your desk at work. 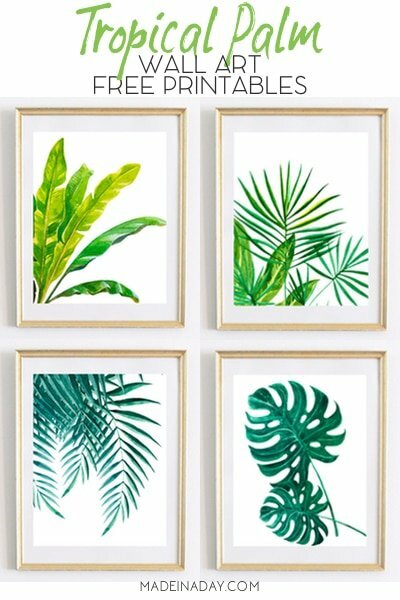 These fun trendy pics will bring that funky fun feeling to your home. Prints are 8.5 x 11. For best results print on white heavy cardstock using Paper Size: US Borderless in your printers settings. Trim to fit your frame & enjoy! All Printables found on Made in a Day are for Personal Use Only and not for Resale. See my printable disclosure for more info. 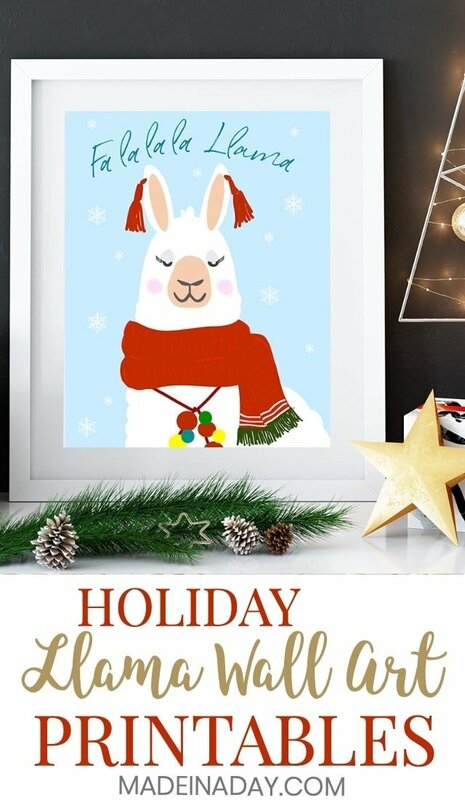 I have to say, my favorite is the Peace Love & Llama, but the holiday llama comes in a close second! Enjoy! There’s a national llama day?! What a fun way to celebrate with these cute prints. Can’t help but smile looking at these.